Linda Stevens is originally from Huntington Beach, California. 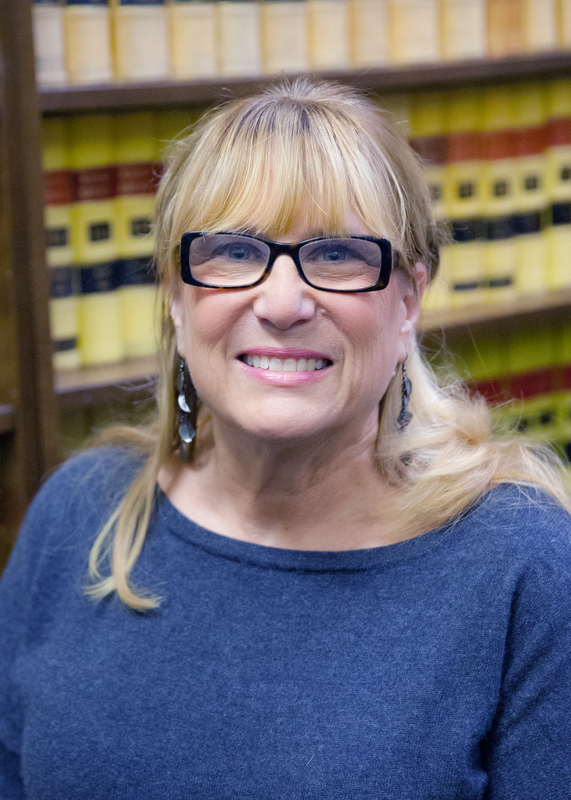 Acquiring her BA from San Diego State University, Linda worked extensively with Bankruptcy Management Solutions (“BMS”) before joining the firm. Linda remains actively involved with the National Association of Bankruptcy Trustees. In her spare time she works with the Northeast Kansas Animal Response Team, Kansas State Animal Response Team, ASPCA Animal Response, and HSUS Animal Response. She hopes to one day retire and travel the world. Joe Desch was born and raised right here in Topeka, Kansas. 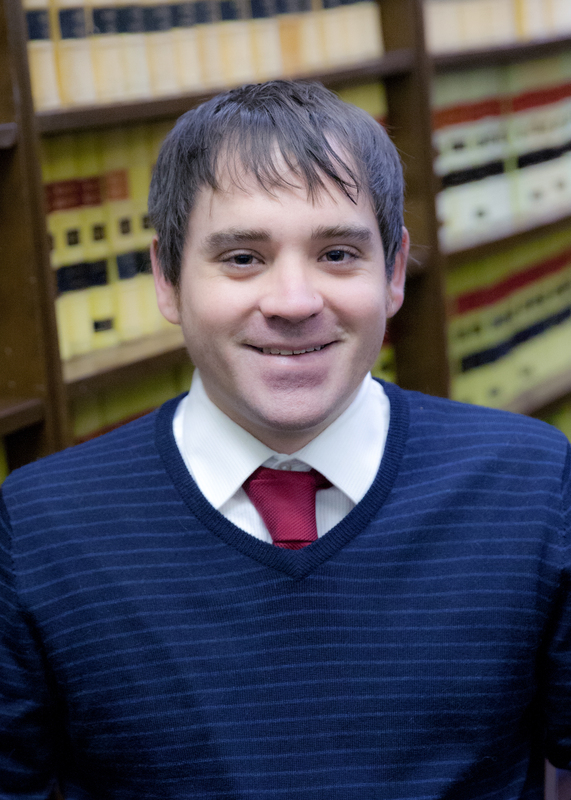 After receiving his bachelor’s degree from the University of Kansas, Joe received his paralegal certificate from Washburn University. In his spare time, Joe dusts off his musical skill at local venues.